​What is Touchwood Agency Tribal Council? The TATC is a second level service delivery organization formed in 1999 to serve the interests of the membership of the four member First Nations. The "ultimate purpose" of the TATC is to pool scarce resources to supply technical and advisory services support to Muskowekwan, Gordon's, Day Star and Kawacatoose First Nations. 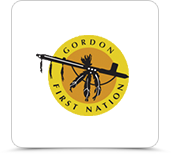 An organization established by a number of First Nations with common interests who voluntarily join together to provide advisory and/or program services to member First Nations. On behalf of their members First Nations, Tribal Councils act as providers and administrators of program and services which are other wise delivered by First Nations or the department(AANDC). Most Tribal Councils also provide political representation and advocacy. 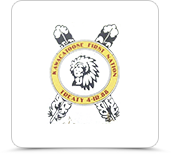 1959 – Allied Bands partnered with the Association of Saskatchewan Indians to create the Federation of Saskatchewan Indians. 1970 – Sixteen bands from within Touchwood, File Hills and Qu’Appelle Agencies amalgamated to form the Touchwood File Hills Qu’Appelle (TFHQ) District Chiefs Council. 1983 – TFHQ District Chiefs Council became a non-profit corporation and moved into administration, service, and program delivery. Changed name to Touchwood File Hills Qu’Appelle (TFHQ) Tribal Council. 1994 – Regina Treaty/Status Indian Services was formed to meet the needs of our urban members. 1999 – TFHQ Tribal Council restructured and created two separate tribal councils – the File Hills Qu’Appelle Tribal Council and the Touchwood Agency Tribal Council. We are vibrant, self-determined nations working collectively, with strong connections to culture and traditional languages; growing and working together for advancement and quality of life, today for the future. 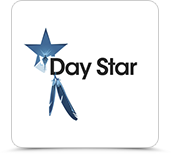 As a tribal council we work for the advancement, quality of life and to re-connect the past with the present for the Cree/Saulteuax Nations of TATC; whom are Daystars, Kawacatoose, Gordons, and Muskowekwan First Nations. Full implementation of the inherit right and treaty rights of the Cree/Saulteuax Nations that are members of the Touchwood Agency Tribal Council. Respect for cultural diversity and the preservation of traditional languages. Stewardship of the accountability of all resources. Strengthening our ability to work collectively for the best interests of our people. Touchwood Agency Tribal Council, TATC was formed in 1999. The four member Nations of TATC were formally members of the Touchwood File Hills Qu’Appelle Tribal Council. 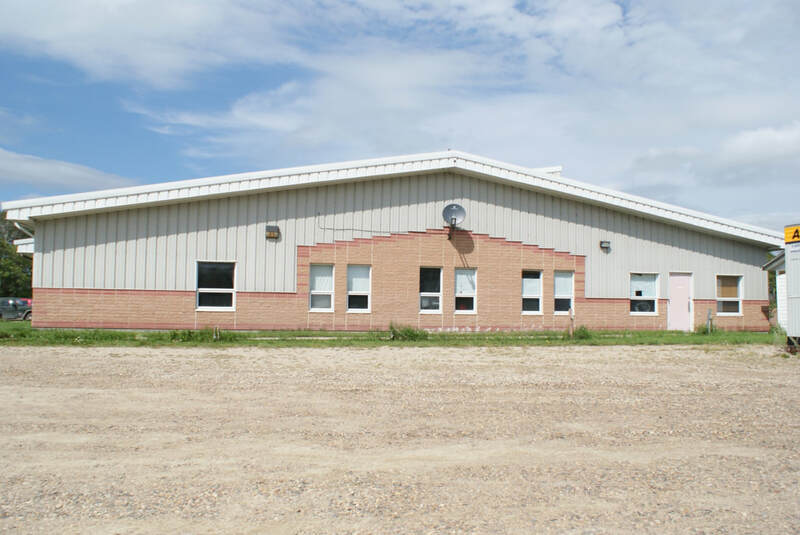 ​TATC’s head office is located north of highway 16 outside the town limits of Punnichy, Sask. keeping it central to the four First Nations. All tribal councils funded by AANDC must be incorporated bodies and be accountable to their member First Nations by 7creating structures that allow for representation of each band in decision making and on going review of service delivery. In order to facilitate member bands’ decision making abilities TATC created the “CHIEFS’ FORUM”. This decision making body is made up of Chiefs from each of the member First Nation. 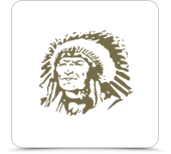 The Chiefs are responsible for the all areas of the tribal council; including, hiring, monitoring executive, policy development, budgeting and other strategic matters pertaining the administration, operations and direction of TATC.